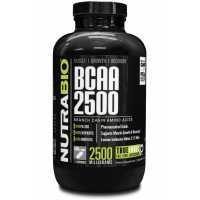 First BCAA formula in capsules form with CITRULLINE MALATE! How is Citrulline Malate works ? Train with the same intensity at the end of your workout with same energy that you began. 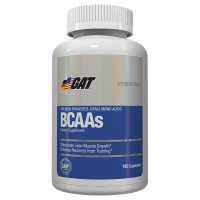 GAT BCAAs BCAAs contain three branched-chain amino acids. 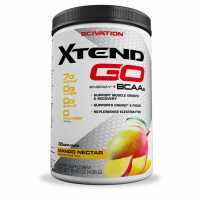 L-Leucine, L-Leucine, L-Isoleucine in f..
Muscle-building and thirst-destroying, the Scivation XTEND BCAAs contains 7 GRAMS of BCAAs — in the ..
Xtend GO BCAAs Designed for intra-workout, pre-workout and highly effective for post workout ! 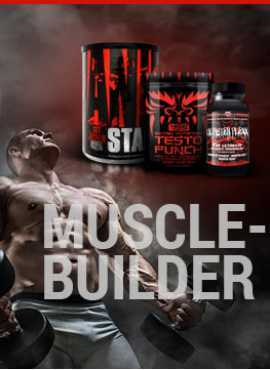 Sc..
NutraBio BCAA branched chain amino acids and our freedom in the form of leucine, isoleucine and vali..
Full Force BCAA+B6 Branched chain amino acids BCAA (L- leucine, L-isoleucine and Valine) Scien..